Each of these 36 ‘tutors’ has provided a unique lesson that aims to provoke, inspire and stimulate. Lively, entertaining and poignant, the contributors draw on their extensive experience in the contemporary art world, to share previously untold stories and identify the crucial things they wish they’d known at the start of their careers. Their advice ranges from practical considerations about making art and managing professional relationships, to ideological perspectives on the nature of learning and the state of art education in the twenty-first century. Many also propose ‘assignments’ to spark creative thinking and the entries are illustrated with visually compelling art works to engage and inspire the reader. 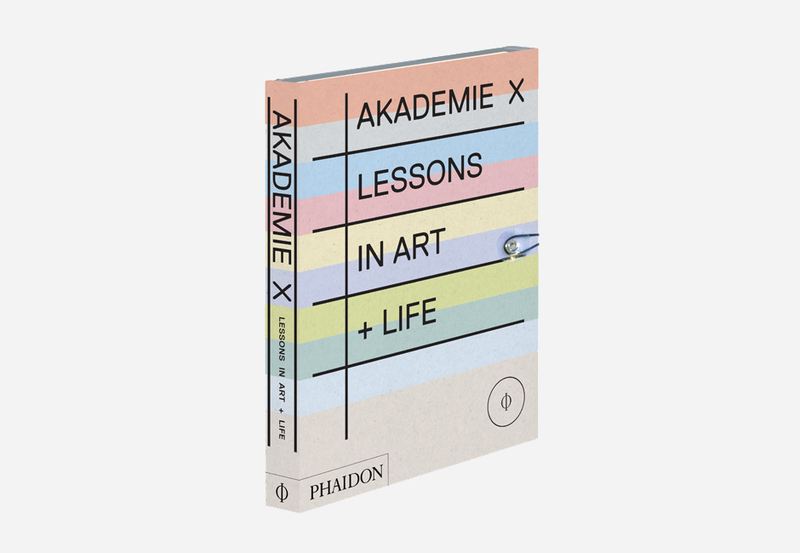 This volume includes Marina Abramovic, Walead Beshty, Sanford Biggers, Dara Birnbaum, Carol Bove, Tania Bruguera, Mark Dion, Olafur Eliasson, Harrell Fletcher, Charles Gaines, Liam Gillick, Piero Golia, Michelle Grabner, Dan Graham, Katharina Grosse, Joan Jonas, Miranda July, Chris Kraus, Thomas Lawson, Dinh Q Le, Won Ju Lim, Jonas Mekas, Carrie Moyer, Wangechi Mutu, Bob Nickas, Raqs Media Collective, Neo Rauch, Tim Rollins, Michael Smith, John Stezaker, Stephanie Syujuco, Shirley Tse, James Welling, Richard Wentworth, Christopher Williams and Krzysztof Wodiczko.